The Noy Tallit is designed with a unique group of colorful stripes that makes it attractive and distinct. 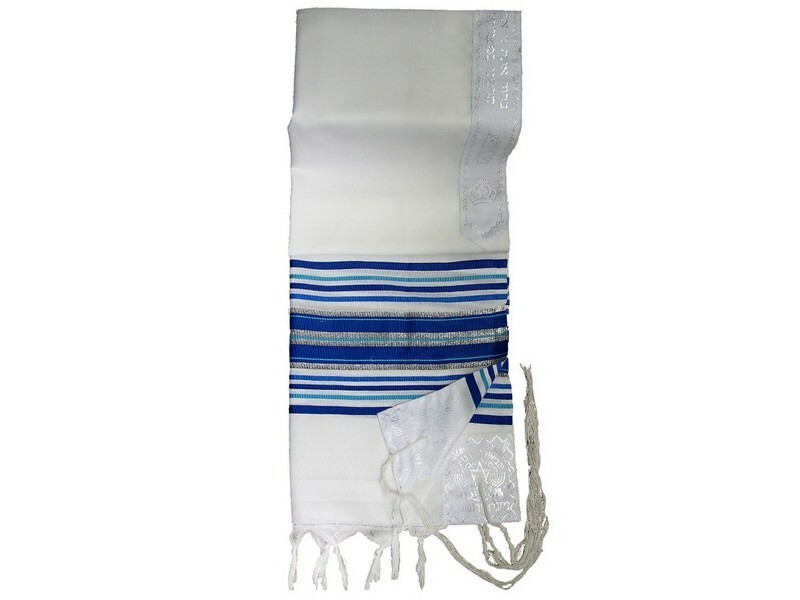 This shawl style tallit is made of a perfectly balanced blend of wool and acrylic making it very comfortable to wear.The Noy Tallit comes with a choice of vivid color schemes that give this tallit its dynamic demeanor. 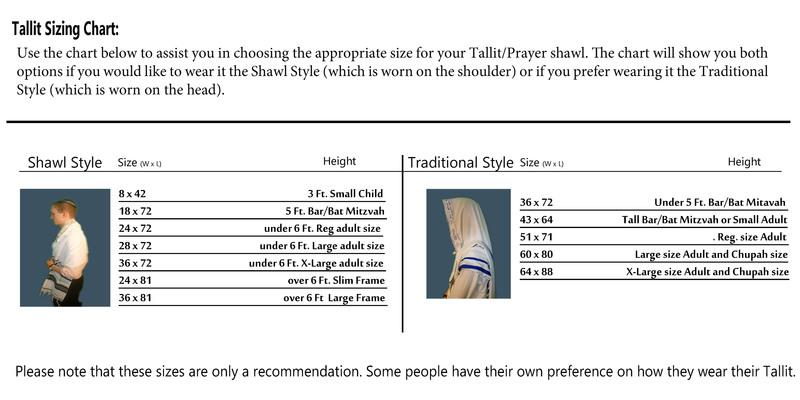 The Noy Tallit includes an atarah neckband with the Hebrew tallit blessing embroidered. All four corners are reinforced with decorative cloth.